Looking for a unique gift? 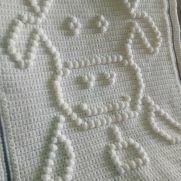 Precious Crocheting is the place to shop! 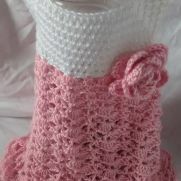 We have adorable little girl dresses, blankets for boys and girls, Check us out here and thank you for your interest! 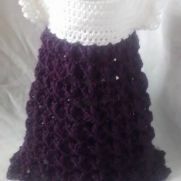 Copyright © CrochetingPrecious 2013 All Rights Reserved. 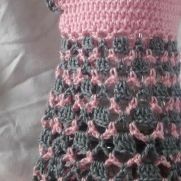 I am a Mom with 4 kids and was taught to crochet by my Aunt. I started this as a hobby to make little treasures for my daughters and has grown into a great little business for myself. I really appreciate everyone's support I cannot thank everyone enough!